CFP is open : submit your talks, or vote for those you’d like to attend next May! PHP looks forward! And the program is going to tell you more about what’s coming next for our favorite language. 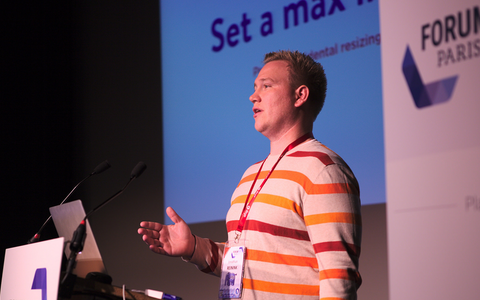 From the core of PHP to unexpected applications, from standards to more creative stuff, our invited speakers are going to prove you how vivid and active PHP is, and will be. As usual, many companies will share their experiences, and international speakers will join us for some interesting talks. Have a look at the first part of the program, the rest of it will be published soon. Of course, our events allow everyone to learn and improve. Developers go back to the office, the mind full of new ideas! But our conferences are also great reunions for the PHP community. Friendliness, respect and sharing are our most important values, and allow meetings, debates and lively discussions to happen. Many breaks during the day and a community drink are organized, strengthening the community spirit. PHP tour is organized in Nantes by AFUP, the French PHP Users group, with the support of the local PHP Users group in Nantes. 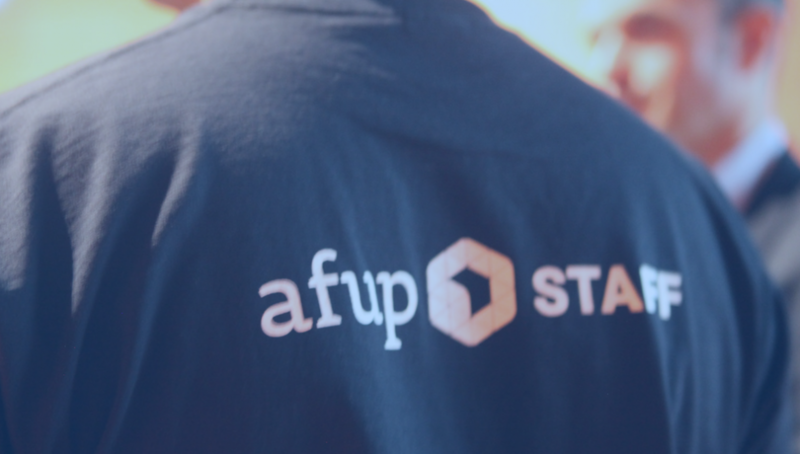 AFUP organizes two conferences each year, PHP Tour in the spring and Forum PHP in the fall. 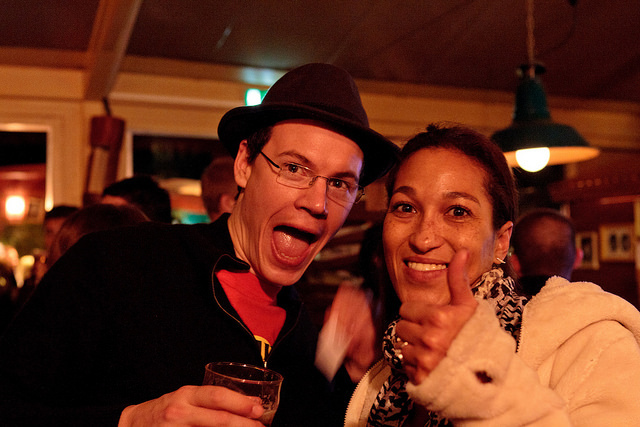 It organizes many meetups and community drinks all year long. It leads the one and only survey about employment in France in the PHP field. All the French PHP community gathers at each conference organized by AFUP, which are now the biggest events about PHP in France. 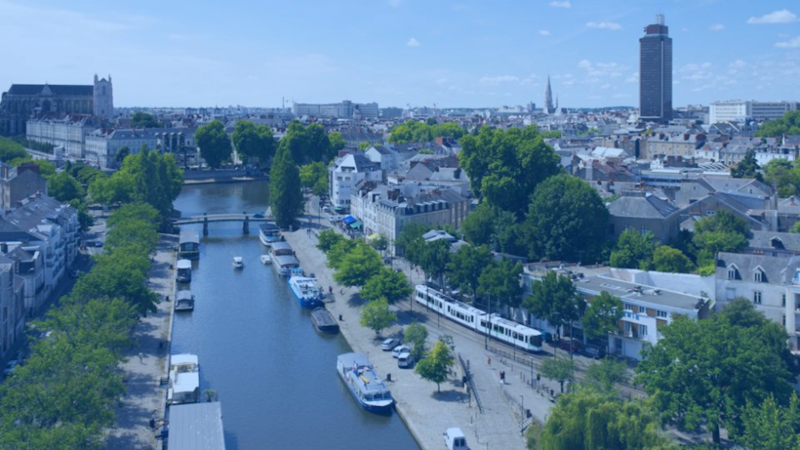 No doubts the PHP community will join us once again in Nantes in May! Support our event, become a sponsor! It’s an excellent opportunity to reach the community, to meet developers and to present your tools and services. Several levels of sponsoring are available, there is probably one which fits to your needs! Contact our team : sponsors [at] afup.org . 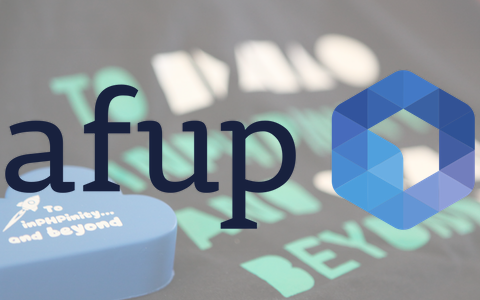 Join AFUP team to organize our event with us ! Any help is needed, from the organization of the event (program, sponsors…) to the development of our tools and websites. We’ll be happy to welcome you and build a great event all together. Contact bonjour [at] afup.org . 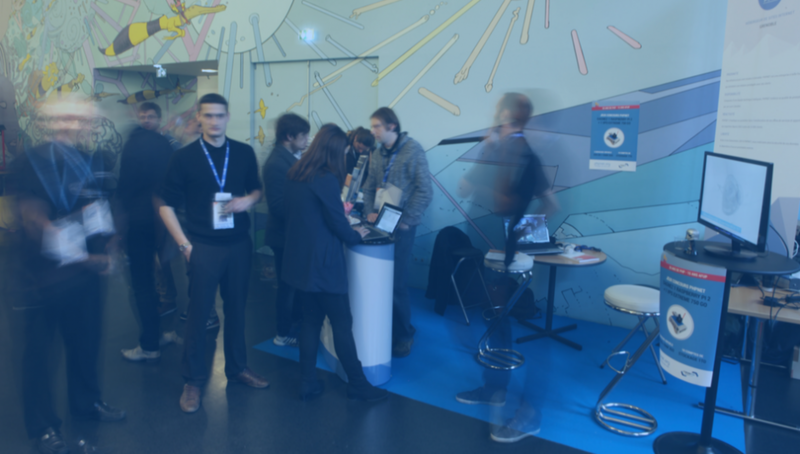 PHP Tour already stopped in Nantes in 2012… AFUP, the French PHP Users group enjoyed it so much, that there were no hesitation to come back in 2017. We’ll be back to C.C.O. located in la Tour de Bretagne, which dominates the city, for an overlook of our favorite language.